Like many sports, clubs are the backbone of mountain biking in Australia and provide opportunities for local members to participate in a range of social events and competitions each year. 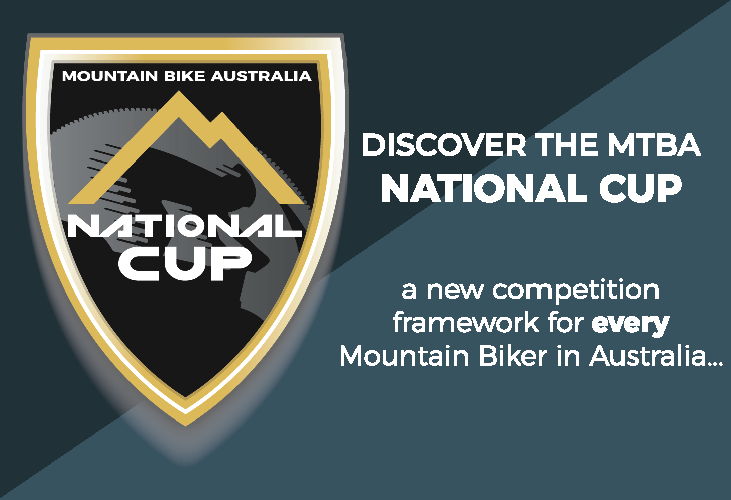 Support a national autonomous body for mountain biking. Club details sent to Free Trial members in your area. Access to Day Permits for non-MTBA members who participate in Club social rides and race events. Coordination of efforts to strengthen mountain biking development at both the recreation and sport level. All funds collected by MTBA are returned to mountain bike clubs and riders and reinvested into the development of mountain biking. MTBA Club Affiliation Form and MTBA Membership Fee Summary Sheet completed and returned to MTBA along with affiliation fee. Be registered as an Incorporated Association (copy of Certificate of Incorporation must accompany the affiliation form). All club committee members must be financial members of MTBA. Affiliation will not be approved unless all paperwork is completed in full, and meets MTBA standards. If you have any further inquiries, please don’t hesitate to contact our Member Services Team on (07) 5628 0110 or info@mtba.org.au. 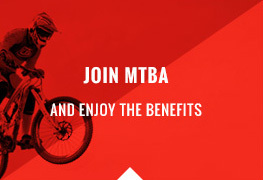 MTBA at the direction of our insurers has recently implemented new requirements for Private Promoters affiliating with Mountain Bike Australia. MTBA Private Promoter Affiliation Form completed and returned to MTBA along with affiliation fee. Be registered as a Business (copy of Certificate must be provided to MTBA). Comprehensive Event & Risk Management Plans submitted for each event outlined in your deed. Once all documentation is received, it is sent to management for approval; please allow 5-10 working days for confirmation. Affiliation will not be approved unless all paperwork is completed in full, and meets MTBA standards. Private Promoter Affiliation allows for the hosting of up to 3 events per affiliation period. Private Promoters conducting in excess of 3 events will incur additional charges per event.MTBA issues a Certificate of Currency to Private Promoters on a per event basis, which covers the event dates only. Event Plans must be submitted for each event (approx. 4 weeks prior to the event). Any plans received within 2-weeks of the event will incur a $50 admin charge. If you have any further inquiries, please don’t hesitate to contact our Member Services Team on (07) 5628 0110 or members@mtba.org.au. Letter of endorsement from School Principal / Head of School. 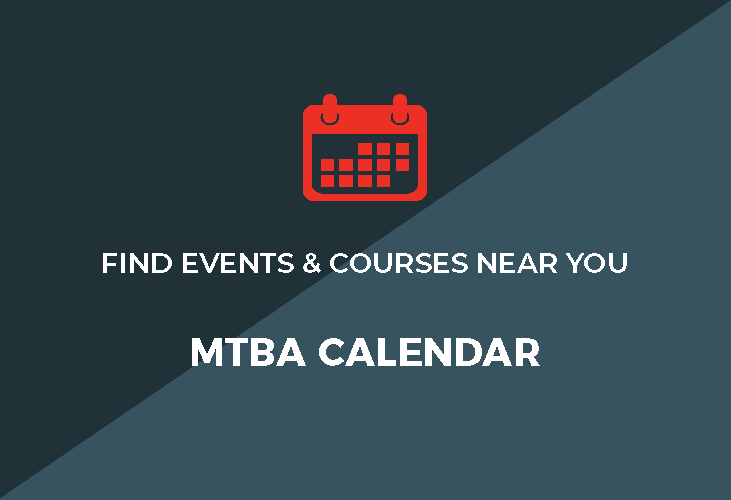 If you have any further questions, please don’t hesitate in contacting Josh on (07) 5628 0110 or members@mtba.org.au.